Over the last few weeks a 32GB version of Google’s Nexus 7 has turned up at a number of websites online, the device is rumored to replace the 16GB version of the Nexus 7 and will apparently retail for the same price. Now the 32GB Nexus 7 has apparently arrived at Staples, according to one of their employees and the device will retail for $249, which is the same price that Google currently sells the 16GB version for. 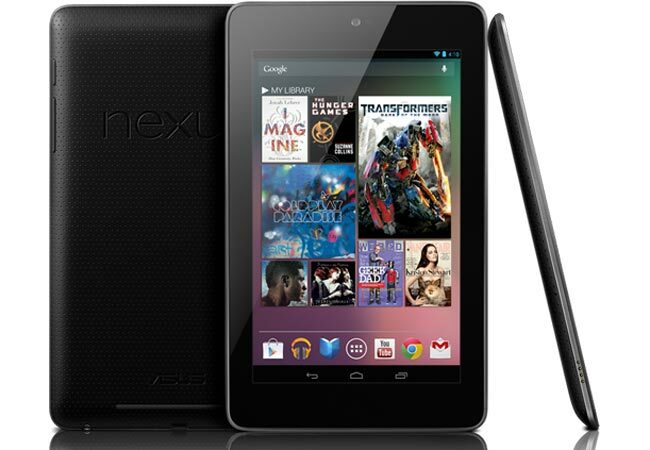 We are expecting Google to announce the new 32GB Nexus 7, along with some other Nexus devices which include the new Nexus 10 tablet and also Google’s latest Nexus smartphone, the LG Nexus 4 at their special event on the 29th of October, as soon as we get some more details we will let you guys know.